I’m very happy to have donated a photograph and a signed book to Camp Triullium’s Let Kids Be Kids silent auction. 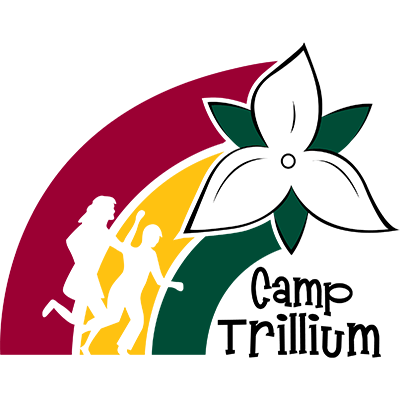 It’s heartening that an organization such as Camp Trillium exist in a sometimes cold and indifferent world. The 5th Let Kids Be Kids Benefit supporting Camp Trillium will be held at the newly renovated Creelman Hall at the University of Guelph. We are expecting over 300 people this year, May 3rd. We will be serving a 4 course dinner, which will include a cash bar and silent auction items valued at over $20,000 including, wine tours, golf passes, gift baskets, autographed paraphernalia, Disney passes, artwork and tickets to multiple entertainment venues to name a few! 100% of proceeds raised will go directly to Camp Trillium. We are excited to announce this year’s music entertainment- Black Water Draw (The Black Water Trio)! Camp Trillium is an organization that provides year round programs for children living with cancer and their families across the province of Ontario. Since childhood cancer impacts the entire family, Camp Trillium welcomes the entire family to participate in its programs at no cost. Programs range from youth and preschool groups, in clinic programs, residential and family camps, winter camps and many more. This past year we had 3,100 campers and anticipate more through the coming year. With our numbers growing your support becomes imperative. We receive no government funding. All of our funds are raised through the support of dedicated volunteers throughout the province. It is these special people who help Camp Trillium families and ensure that we can afford to bring them to camp. With over 400 children in Ontario being diagnosed a year, our numbers grow quickly and we need even more support. Cancer is a very adult disease. Our goal is to make sure that our kids enjoy the fun and friendship of childhood and forget about the burden of cancer even if it is just for a little while. Your help will make so many children smile.